Are you looking for something special for the V10 Dodge lover in your life? Here is A treat for them. 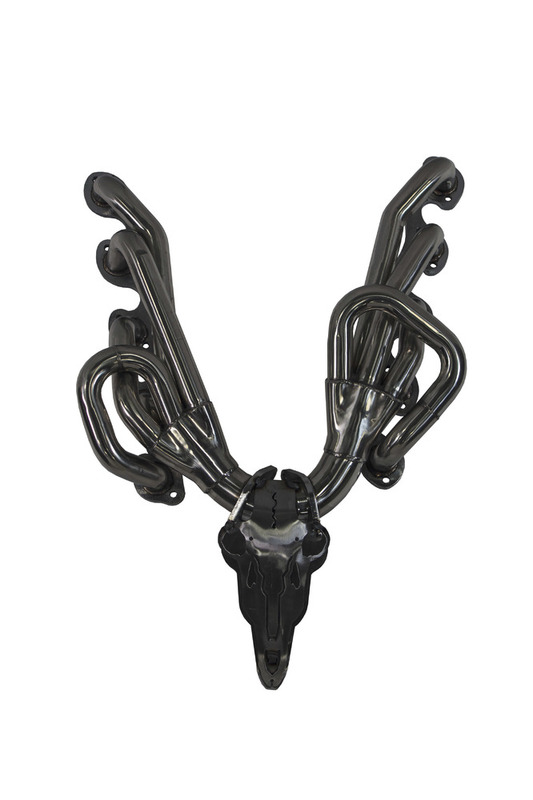 This V10 auto antler was designed from Dodge Viper V10 monster of an engine exhaust. Dimensions: Height 32" Width 25 1/2"